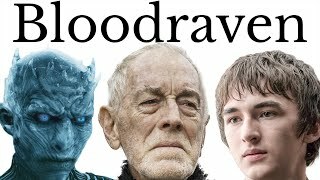 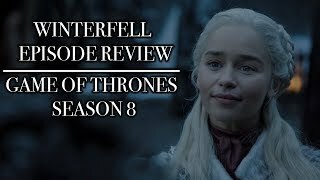 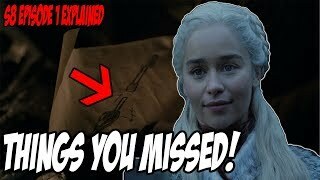 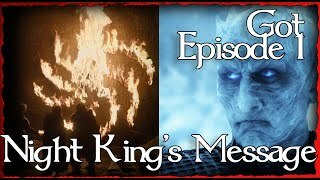 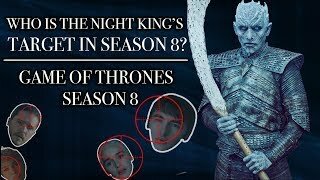 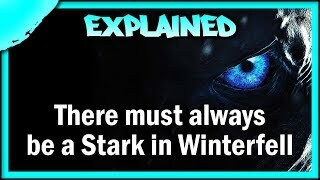 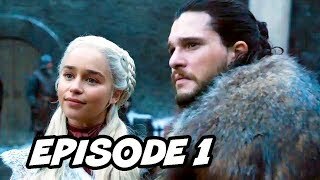 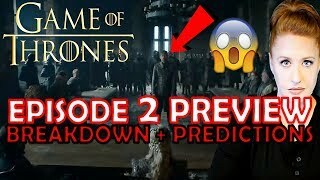 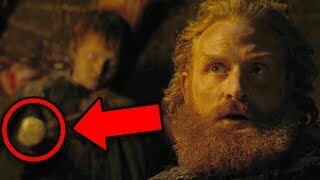 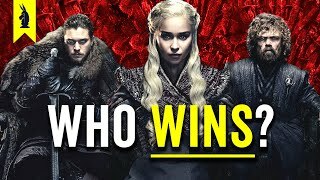 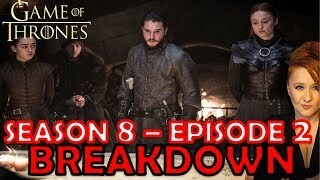 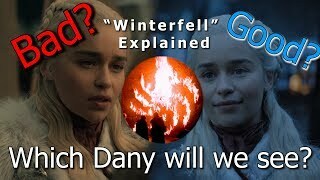 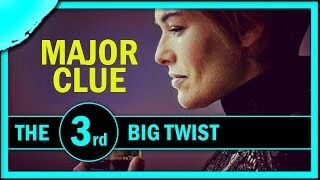 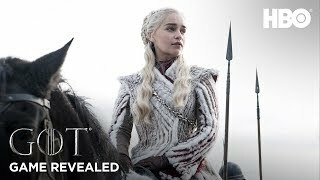 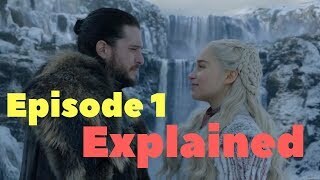 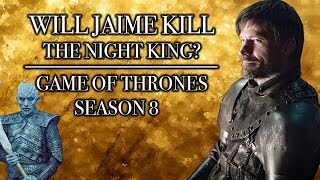 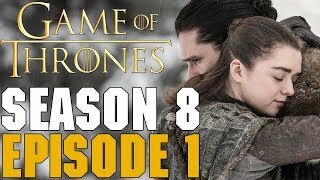 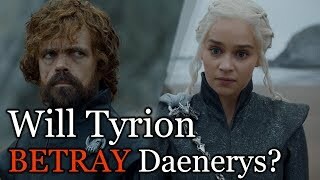 Let's talk about Game of Thrones Season 8 Episode 1! 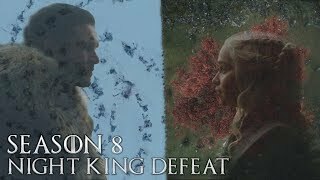 Love Game of Thrones artwork? 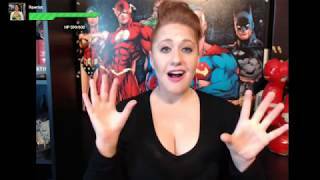 Check out these amazing artists!